Have you been wondering what all the talk about carb cycling means and why so many people use it for weight loss? You’re in luck! 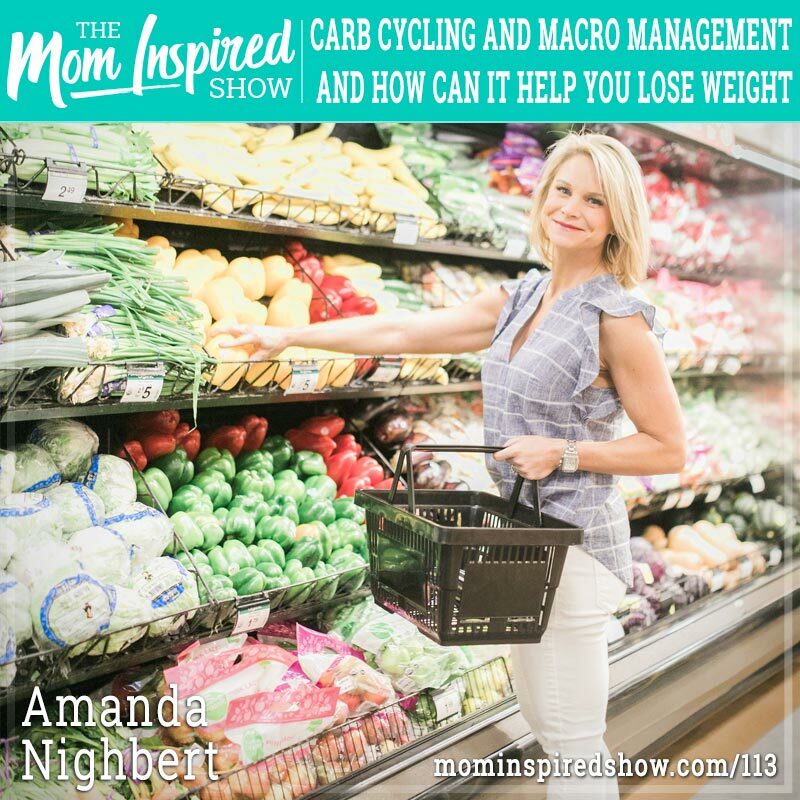 Today we welcome Dietitian Amanda Nighbert back to the show for part two of our “Lean with Amanda Nighbert” series. Retrain your body to be a fat burner, rather than just a fat storer. *Discount is for first-time customers only. If you’ve done this program before, we haven’t forgotten about you! Click here to get $10 off.